Although only around a two hour’s flight time from the UK, Corsica is a holiday destination which is still relatively unknown. Located south of France and just above Sardinia, it’s a small yet intriguing island, with everything from paradisiacal beaches to rugged mountains and a whole lot of history and culture in between. 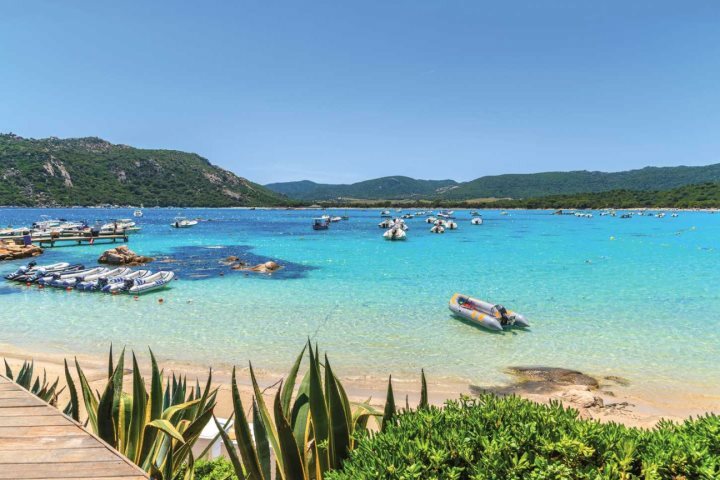 If you’re thinking of visiting Corsica for the first time or are already booked for this summer, here are some handy tips we’ve compiled to help you get the most out of your holiday. 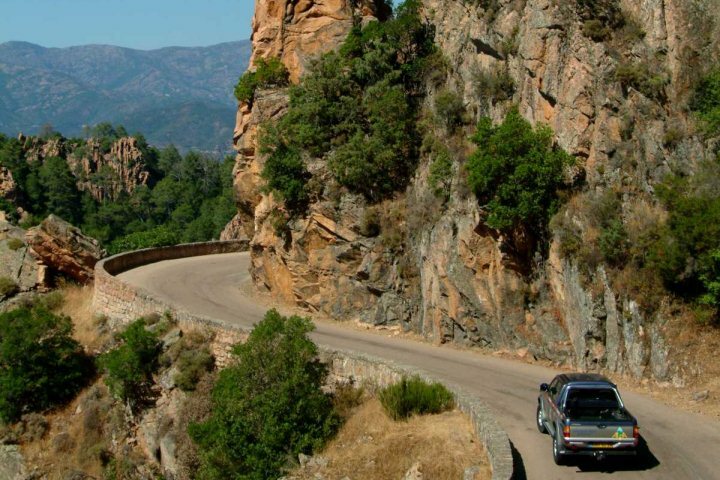 With lots of little hidden villages and plenty of gorgeous beaches along the coastline, having a car when on holiday in Corsica will help you see more of the destination. Why not take a road trip along the rugged west coast of the island for truly spectacular views and some absolute coastal gems? Read more about why it’s beneficial to have a car. 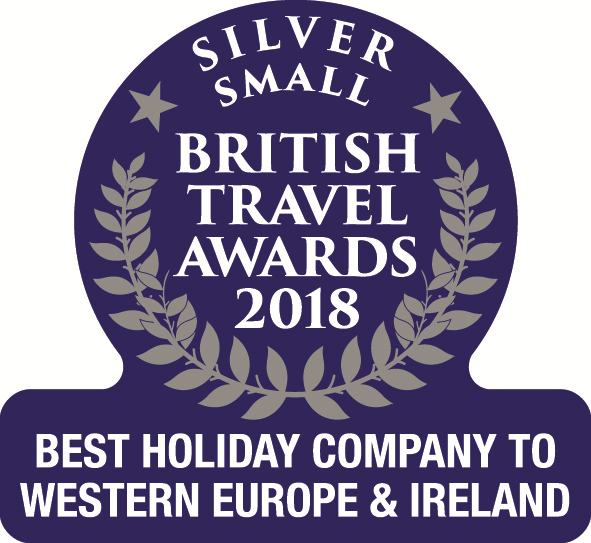 A great chance to experience the hustle and bustle of local life; you can eat your way around lots of Corsica’s markets, trying all manner of local foodstuffs. Pick up some homemade honey, try some tasty cheese and grab a bottle or two of wine to take home – you can use these to relive your Corsica experience when you return. 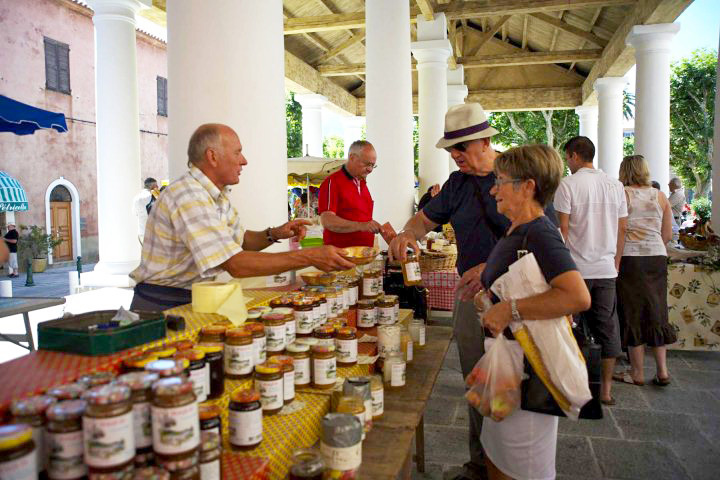 Here’s a selection of markets across the island. Whether you’re a history buff or not so much, you’re sure to be fascinated by the impressive architecture that different areas in Corsica have to offer. 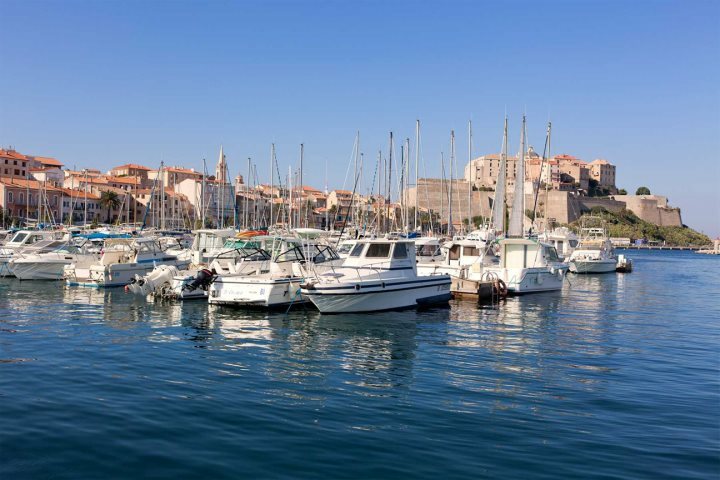 All over the island, towns showcase their rich history, but some particularly fascinating ones are Calvi and Corte with their impressive citadels, and the Imperial Chapel in Ajaccio, an impressive Renaissance style building which houses some of the imperial family of Napoleon. Although this may sound obvious, Corsica is a great location for hikers who may not be too enthusiastic about lying around on the sand. But even if the beach isn’t your thing, particularly if you’re staying close to L'Extrême Sud region, spend an afternoon exploring the coastline, as you’ll find stunning beaches here which are comparable to the Caribbean. Read more about our top beaches in Corsica. Located in the central region of Corte, make use of your hire car and spend a day exploring the Restonica Gorge. It’s a beautiful place to have a short (or long) walk around to appreciate the natural scenery, then find a nice little spot next to a tumbling river and enjoy a romantic picnic. 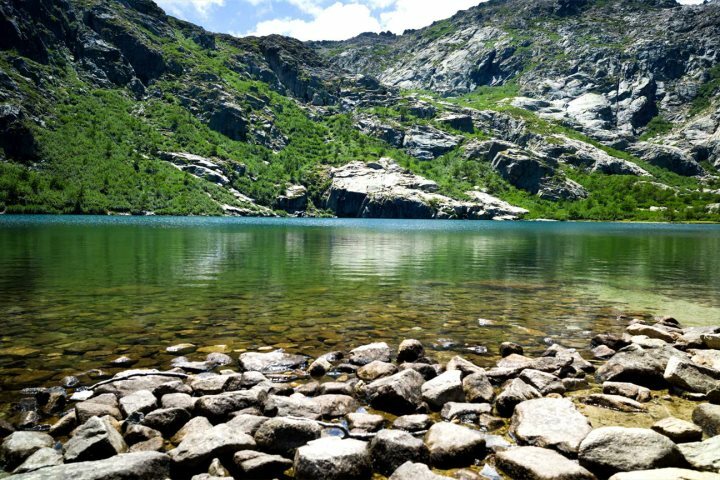 If a holiday to Corsica now sounds like your cup of tea, visit Corsica.co.uk for more information or to book.